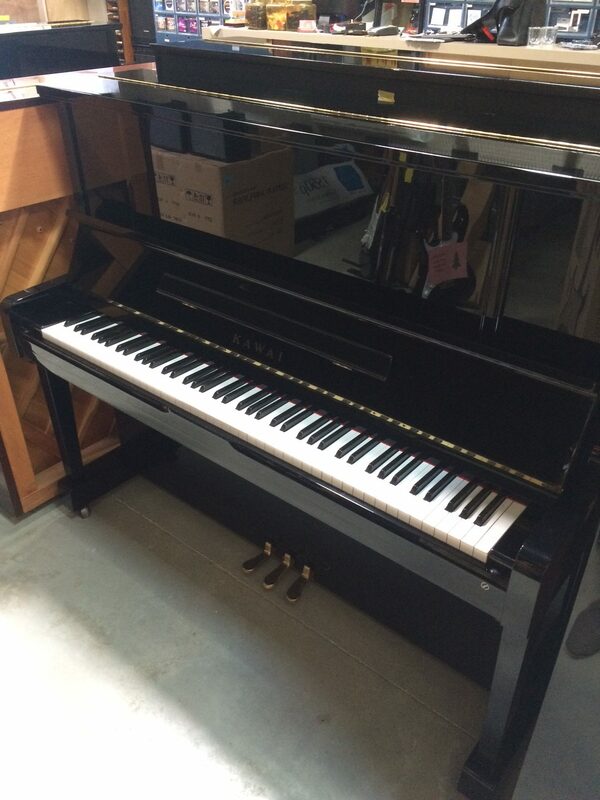 BEGGS PIANO SALE $500 PRICE REDUCTION. 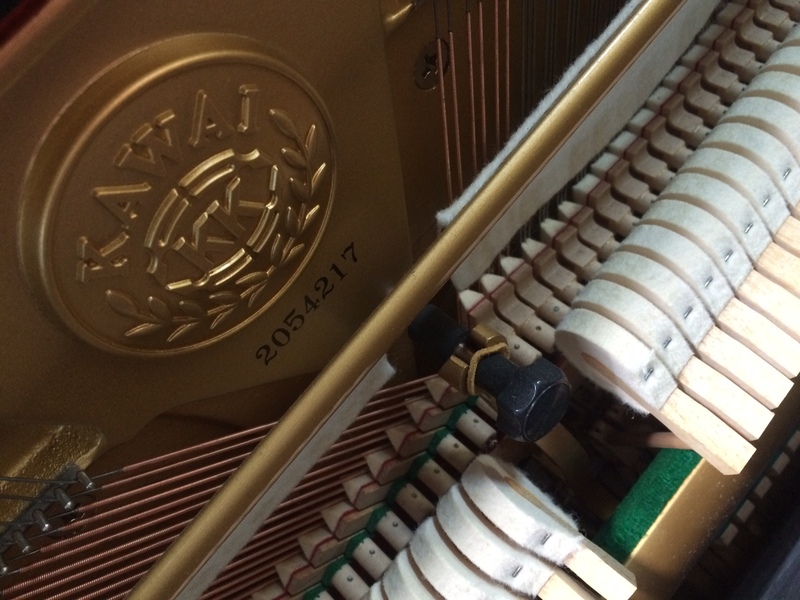 SONATA SERIES: THESE ARE QUALITY PIANOS COMPLETELY REFURBISHED INSIDE AND OUT! ONLY THE BEST PIANOS AVAILABLE CARRY THE SONATA LABEL. 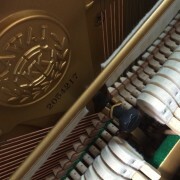 THE SONATA RANGE OF PIANOS ARE DISTRIBUTED IN BOTH AUCKLAND AND CHRISTCHURCH. 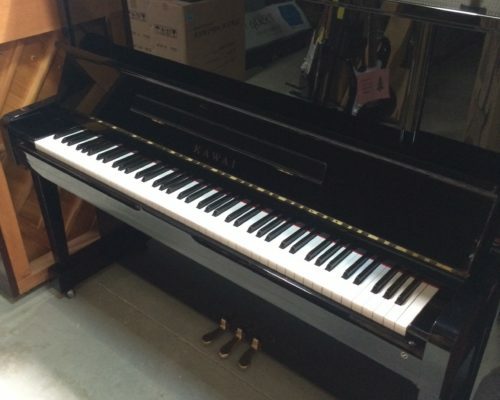 This Kawai piano is a part of our Sonata series of refurbished second-hand pianos. This model is totally made in Japan and is finished in polished ebony. Features a soft pedal, practice pedal, and damper pedal. What is a Sonata Series Piano?